The dawn of this millennium will be distinguished in history for the extraordinary global partnership, focused on the peaceful use of space, which drew fifteen nations together over the last quarter century for the planning, design, development, construction, and operation of the International Space Station (ISS). ISS, built for the benefit of all humankind, is the largest peace-time endeavor in human; there has not been any other multi-national endeavor of a greater magnitude or complexity since the world wars of the 20th century. Visible in the night sky to all people on Earth, ISS is a beacon of peace and hope, and a model for international cooperation on Earth and in space. As an astronaut, you have experienced the international collaboration in space endeavors in a unique way. 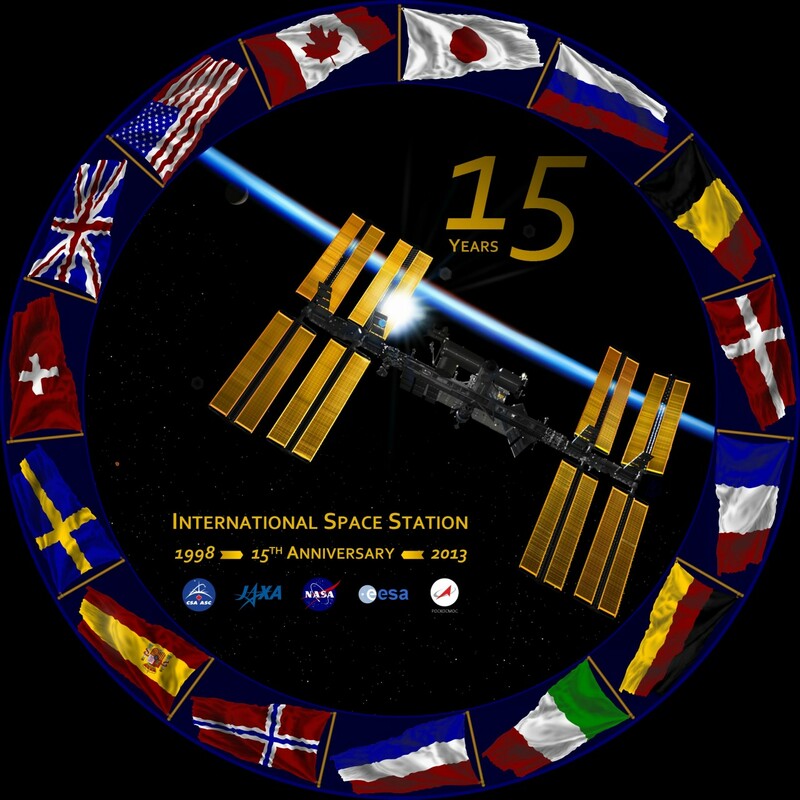 Whether you had the opportunity to fly on or help construct ISS, or if your experience is on a different spacecraft, please share your insight and your support in our quest to achieve global recognition of the accomplishments of the ISS and the fifteen partner nations that make it all happen, every day, for more than fifteen years. Our mission is to secure global recognition of the political achievement that has enabled the creation, growth, and maintenance of the International Space Station. The international partnership that underlies this technological feat has persevered through changes of government, economic crises, political disagreements, technological challenges, budgetary constraints, and the end of the Shuttle program. It has brought scientific and economic benefits to all partners, and inspired people all over the world. Now it is our turn to recognize their work on the global stage. Help us nominate these partners for the Nobel Peace Prize. Join our mission to achieve global recognition for the accomplishments of the ISS partnership. Follow us on Facebook and Twitter to keep up with the latest news. This project came about almost by accident, exchanging comments one day over an editorial published on spacesafetymagazine.com, we talked about how amazing a feat ISS really is, how incredible it’s lasted this long. Have you ever heard, said a reader, about how ISS was nominated for the Nobel Peace Prize? We hadn’t, but we soon got interested. Starting with the staff of Space Safety Magazine and some dedicated readers, we began. Our volunteer base expanded around the globe, as we have been joined by space enthusiasts, organizations, and agency employees from around the world. We are doing this because we are passionately certain that projects like ISS are the way to build a bright future in space, and we want the world to recognize that future too.